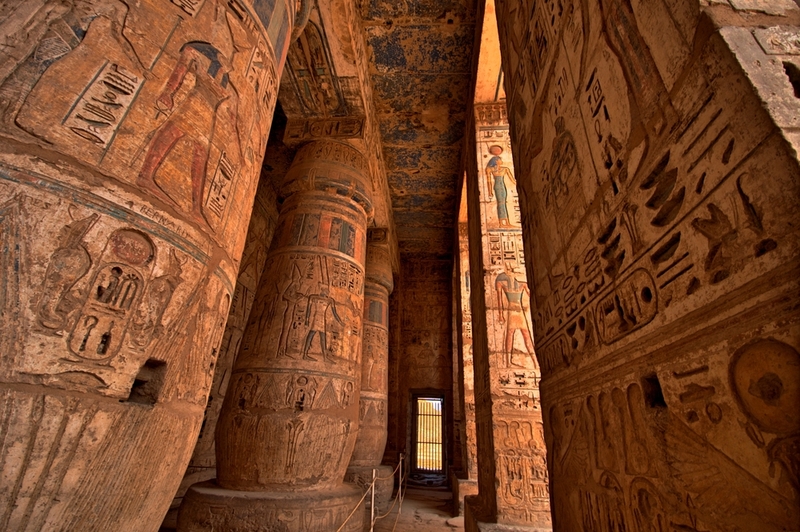 As one of the leading tourist countries, Egypt has many ancient and modern areas to visit. From the famous Pyramids of Giza and the Egyptian Museum, filled with thousands of ancient artifacts, to the City Stars Mall and more, students and families will surely enjoy their time here! Studio Arabiya takes trips throughout the year to various tourist spots within Cairo. 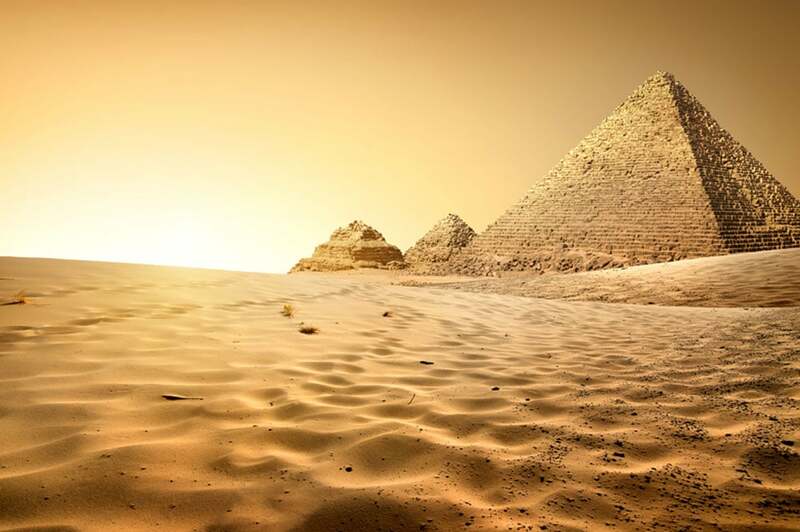 Located in Giza, the Pyramids, one of the Seven Wonders of the World, and The Great Sphinx are a must-see when visiting Egypt. 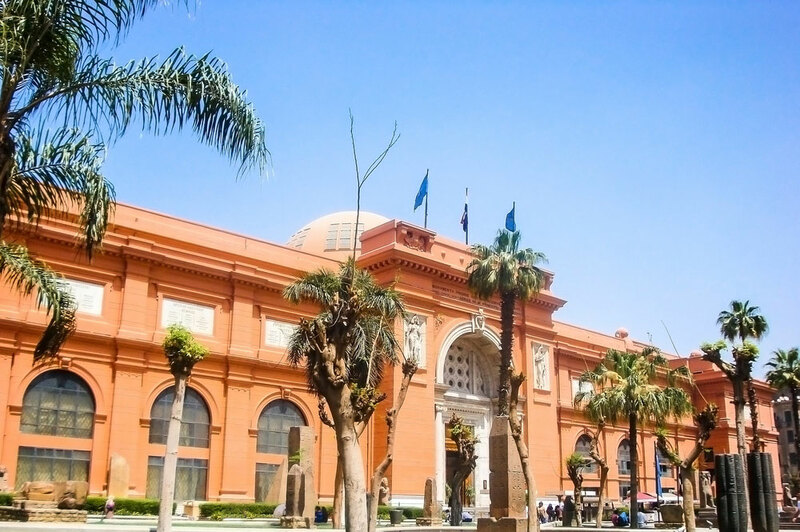 The Egyptian Museum in Cairo is another must-see attraction, housing thousands of Egyptian artifacts, structures, and mummies. 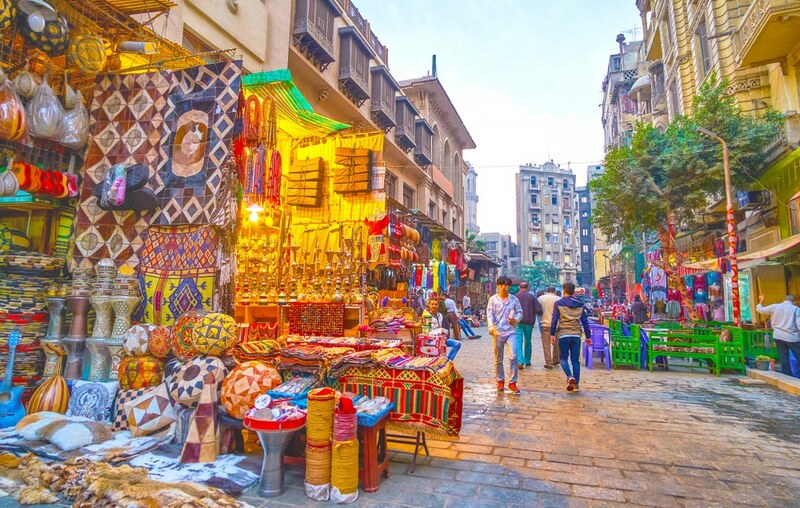 Khan Al Khalili has been a go-to shopping bazaar in Cairo for centuries. 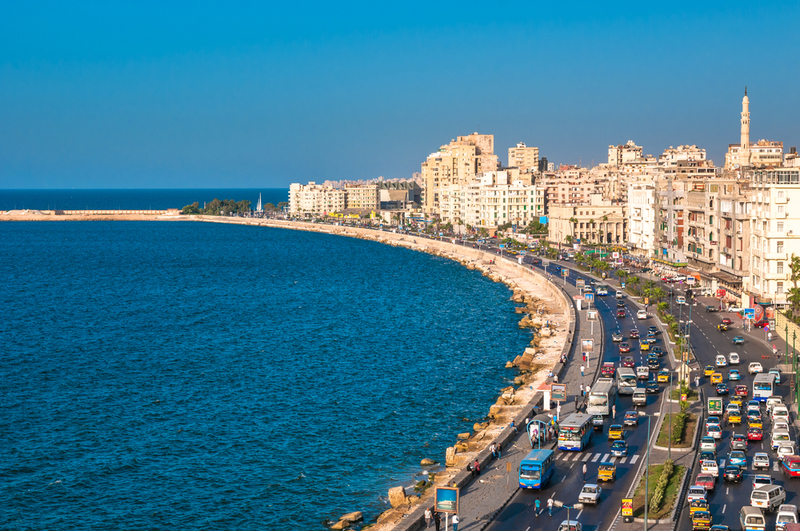 It’s a great place to buy souvenirs, specialized Egyptian items, as well as immerse yourself into a whole new culture. 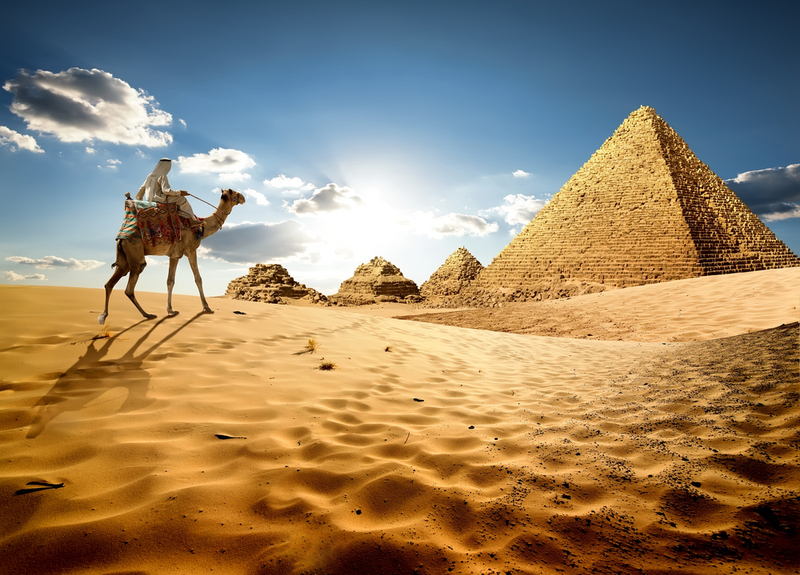 Egypt has many ancient and modern areas to visit. From the famous Pyramids of Giza and the Egyptian Museum, filled with thousands of ancient artifacts. 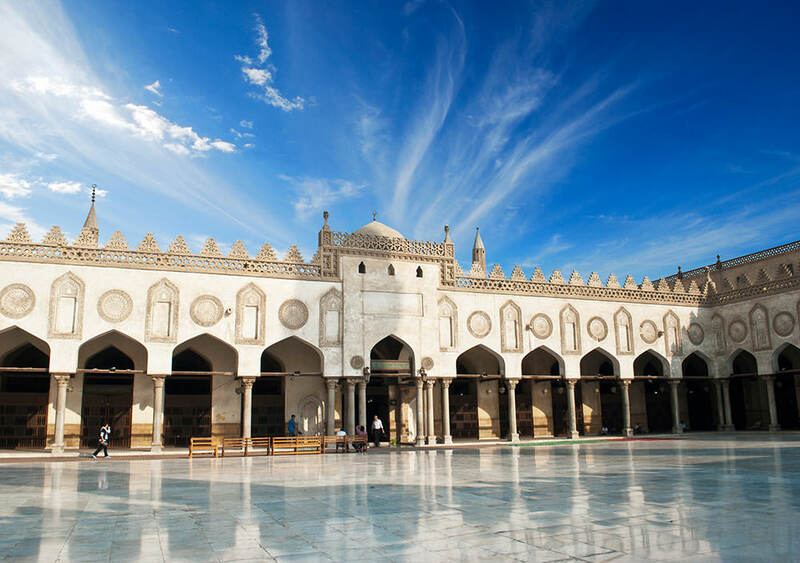 Al-Azhar Mosque, built in 972 in Cairo, is the 2nd oldest university in the world. The masjid is located near Khan Al Khalili and “Old Cairo” and is a frequented spot of scholars and students of knowledge.